Whether you’ve never had credit, you’ve had problems paying bills on time in the past, or you’re a new citizen to this country, odds are your credit score isn’t great. Sometimes it feels unfair that these 3 small digits can have such a big effect. With a low credit score, getting a loan isn’t easy, and even if you do get approved, that loan is likely to come with a high interest rate attached. With poor credit, getting a credit card can also be pretty difficult. 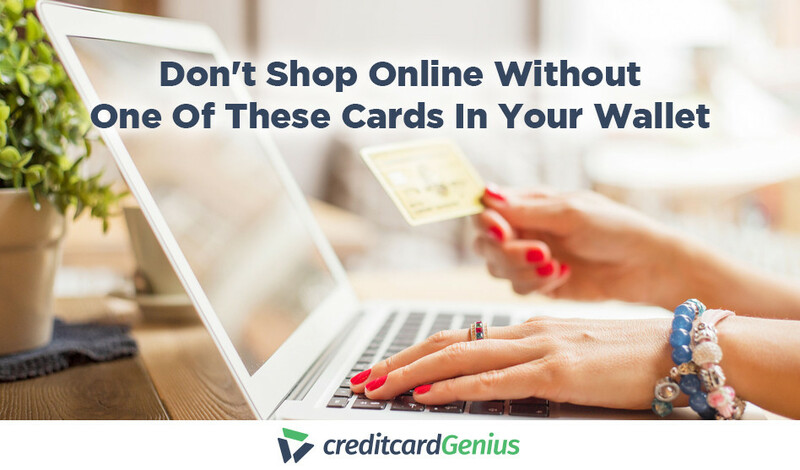 And although credit cards might not be for everyone, they’re pretty important. 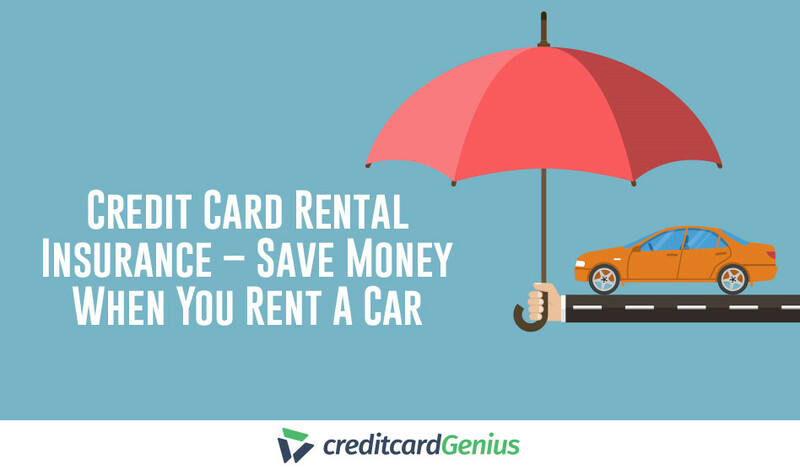 They help you shop online, rent cars, and give you valuable rewards. And even if your credit score isn’t the greatest, a credit card is something you’ll probably want in your wallet. 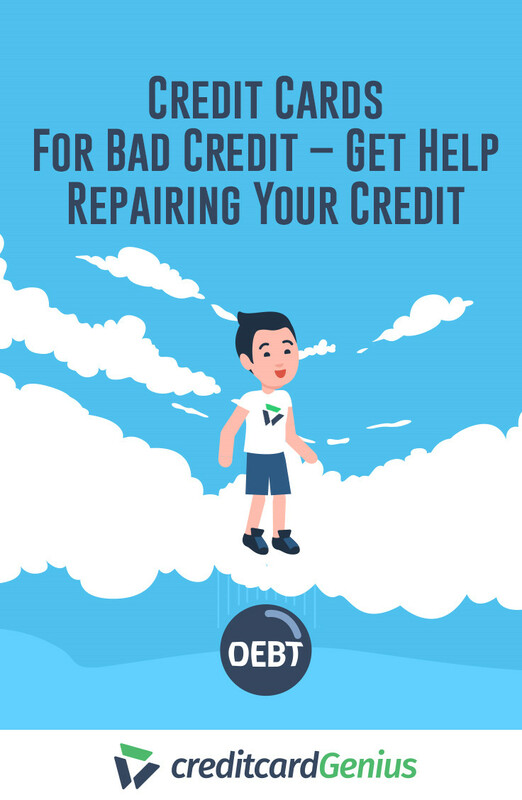 Thankfully, there’s an option out there for people with bad credit – a secured credit card. 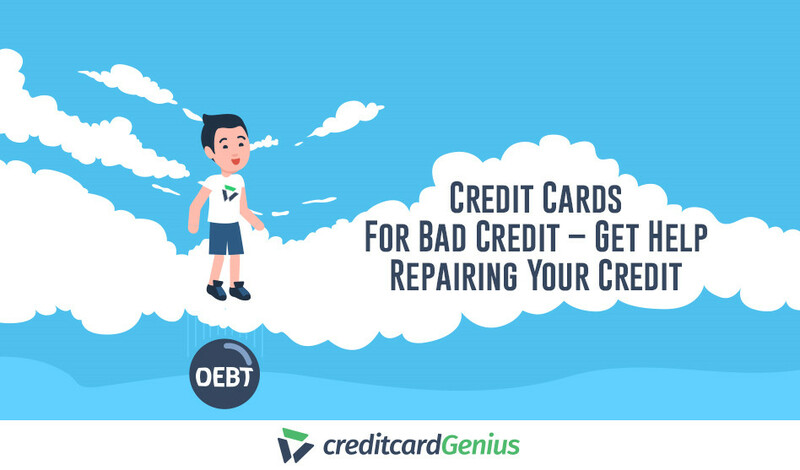 These cards are designed to give you all the benefits of a credit card while helping improve your credit score and get your financial situation on track. secured credit cards with high limits. Secured credit cards function as normal credit cards with one difference – you have to provide a security deposit upfront. The size of this deposit will often match your credit limit and is held as collateral against your line of credit should you ever fail to pay it back in full. Your credit limit will be decided by the issuer, and you usually won’t start off with more than $500. Once the card issuer has received your deposit, your account will be opened, and you’ll receive your brand new credit card to start using in the same way you’d use any other credit card. For a secured credit card to really help with your credit score, you’ll need to use it. So, why not use it to start building good financial habits? For instance, only use your card for making the purchases you would normally make, and be sure to pay them off in full each and every month. Something to note: If you can’t pay off your balance in full, make sure to make at least the minimum payment each month. After several months of making payments on time, not only should you see an increase in your credit score, but you’ll be able to start increasing your credit limit, as long as you also provide the corresponding security deposit. Eventually, when you’re feeling better about your credit score, you might want to move on from your secured credit card. If your balance is paid in full, you’ll be able to get your deposit back and be upgraded to or apply for an unsecured credit card. Some cards will automatically upgrade you to an unsecured card if you use your credit card responsibly. The is one example. 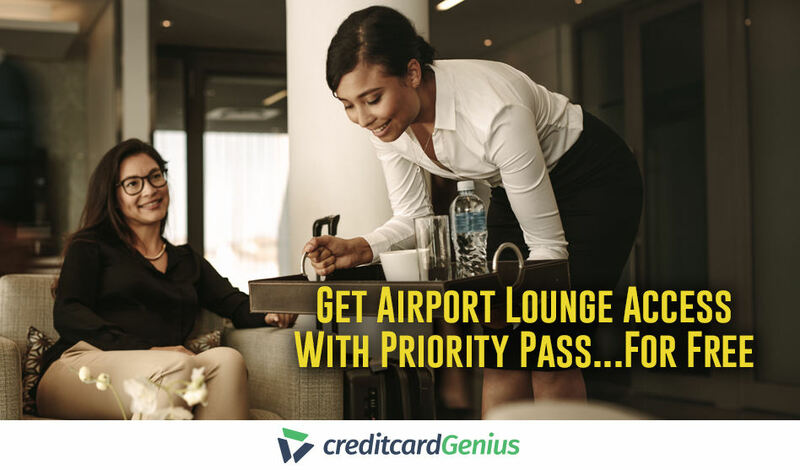 There’s no guarantee that you’ll automatically get upgraded, but the option is there. If your credit is really bad, a secured credit card is likely your only option. However, many credit card companies offer unsecured credit cards for people with average credit. No one likes waiting – especially if you’re waiting to hear on a credit card application. To make things easier, many major credit card issuers will let you apply for a secured credit card online and be told instantly whether you’re approved or not. Unfortunately, there are no cards with guaranteed approval. In fact, “guaranteed credit cards” are a bit of a myth. While some credit cards are easier to get approved for than others, all credit cards come with some kind of requirements – whether it be certain creditworthiness, no recent bankruptcies, or a social security number. And while the credit cards mentioned here are designed for people with low credit scores, there are no guaranteed approvals for these cards. Related: Should I Consolidate My Credit Card Debt? As an added bonus, the Discover it Secured will allow you to earn cash back rewards on your purchases – the only secured credit card with this feature. Are you looking for a secured card that will give you a larger limit? With secured cards, your limit starts out small with the ability to increase over time – as long as you provide the corresponding security deposit, of course. The , for instance, can offer you a credit limit of up to $4,900. 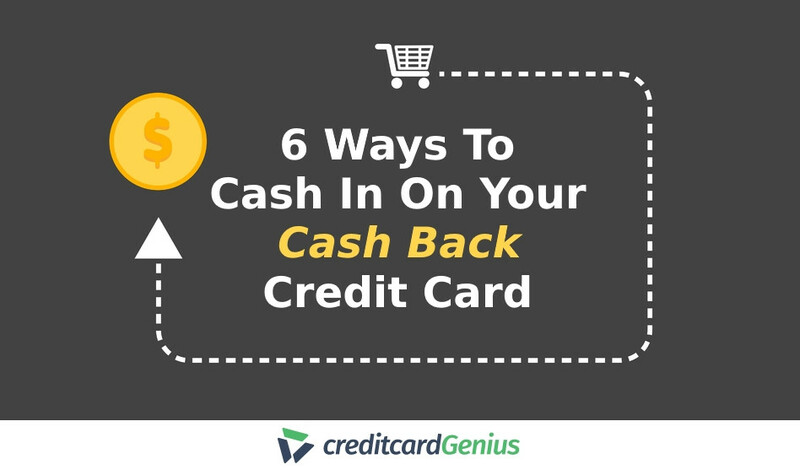 If you have poor credit, a secured credit card is a good first step to getting it back in order. Simply apply for a card, get your deposit in, and use your new card responsibly. In a short time, your credit will have improved, and you’ll be able to access better credit cards as well as loans. Have you ever used a secured credit card? What was your experience?